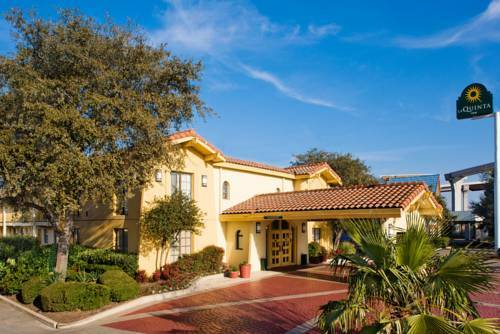 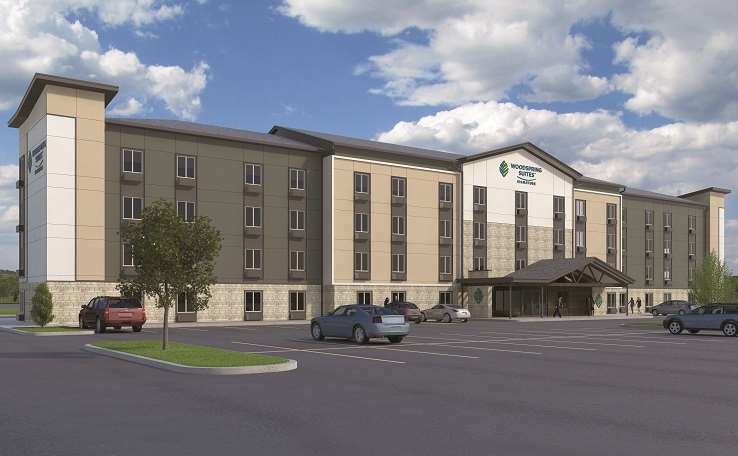 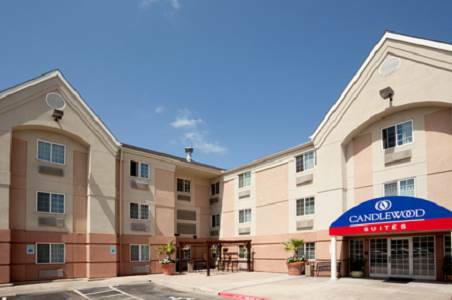 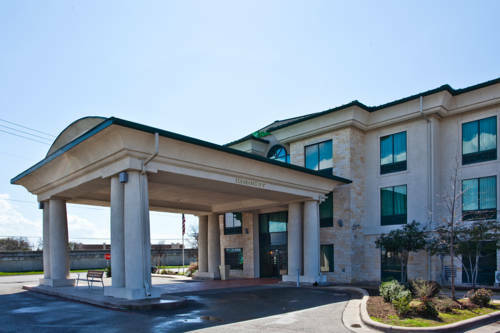 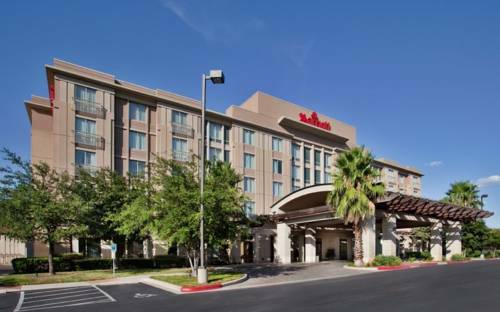 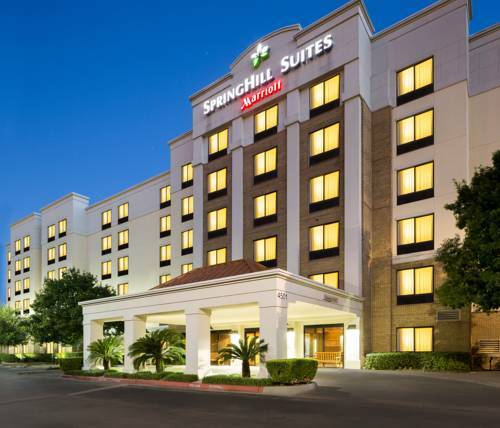 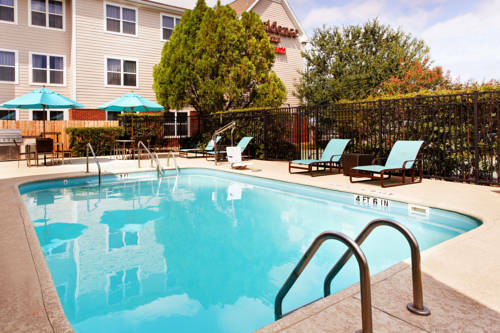 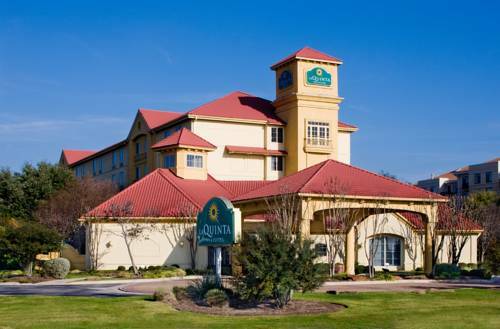 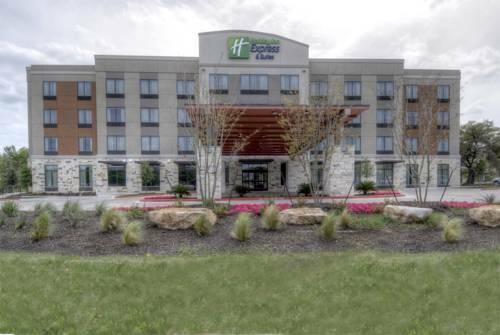 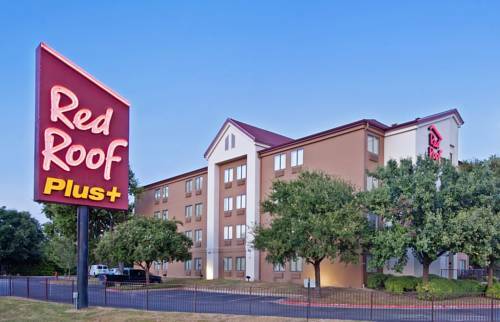 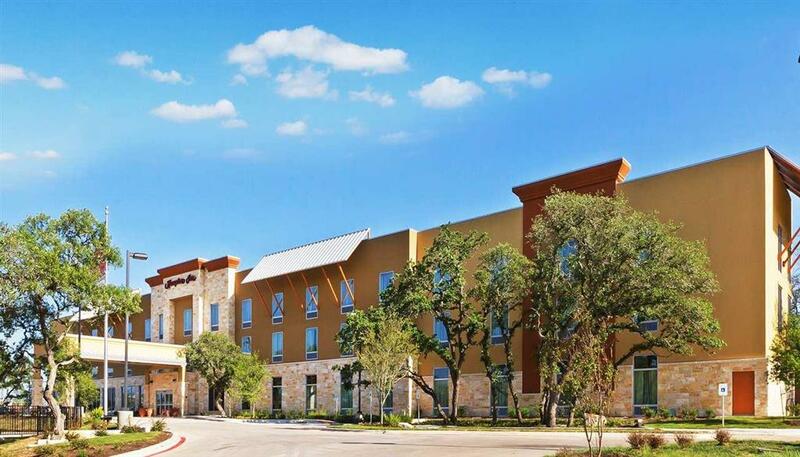 Celebrated as a good hotel, Residence Inn Austin Southwest is a good pick for your next journey. 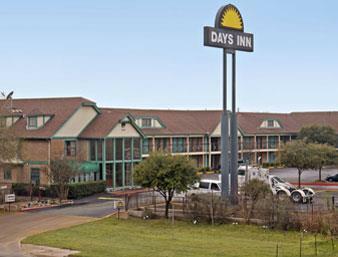 These are some other hotels near Residence Inn Austin Southwest, Austin. 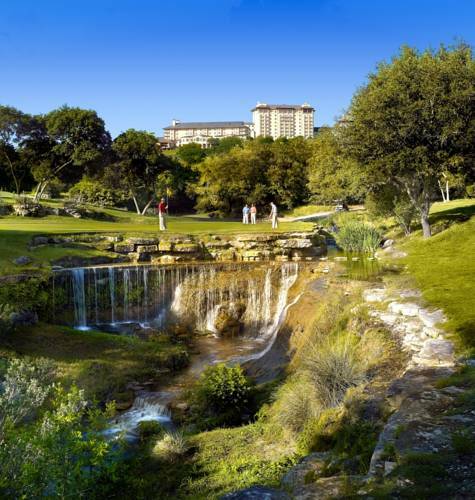 These outdoors activities are available near Residence Inn Austin Southwest.